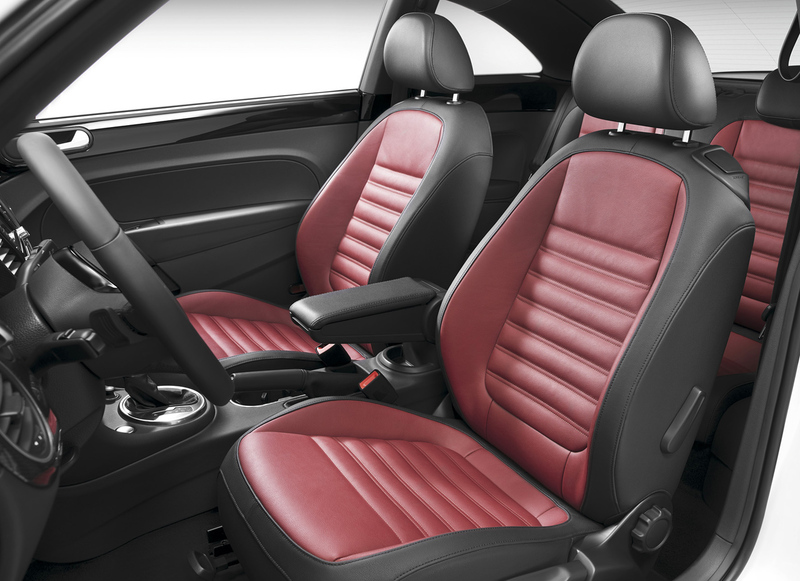 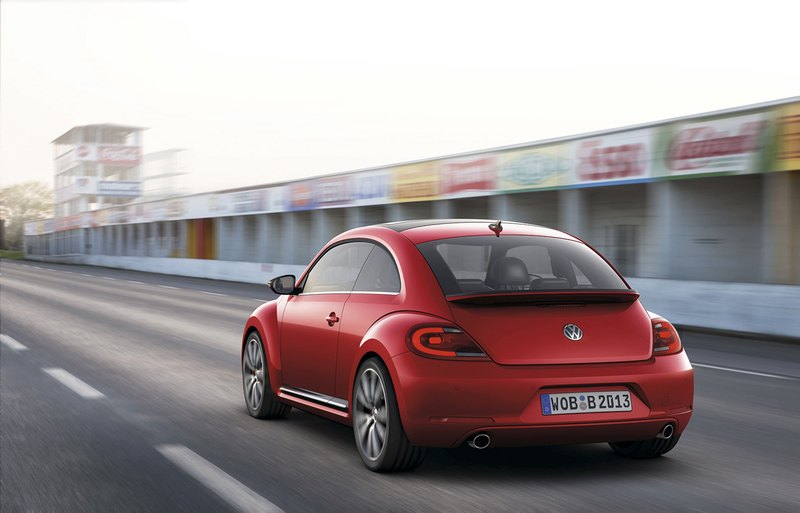 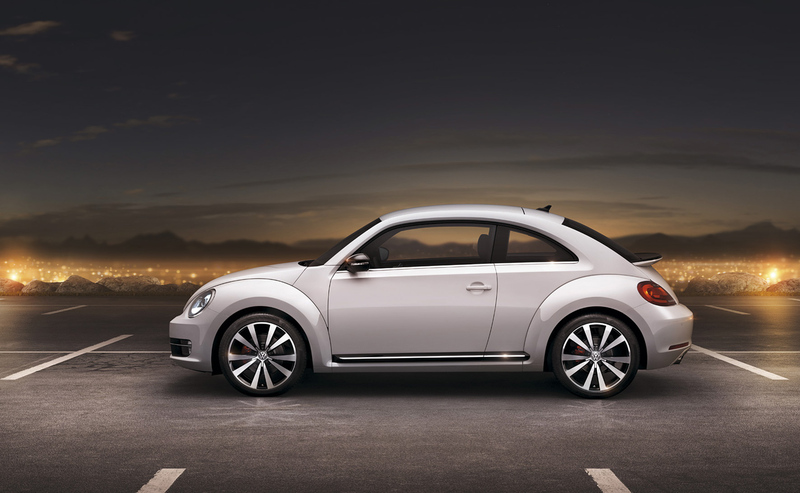 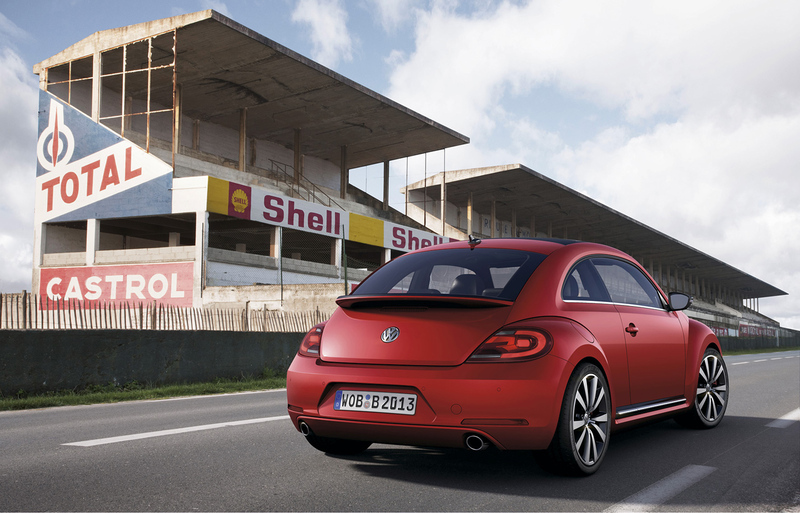 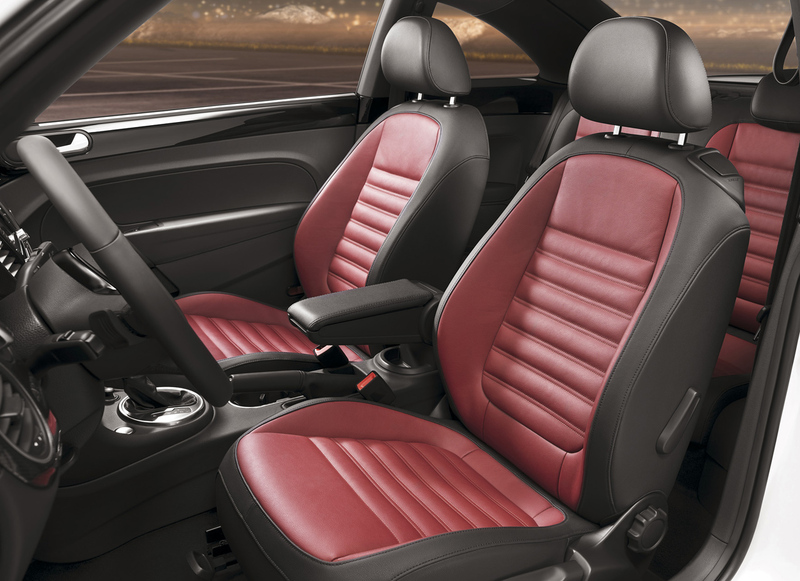 The new 2012 Volkswagen Beetle was unveiled today at events held simultaneously in New York City, Berlin and Shanghai. 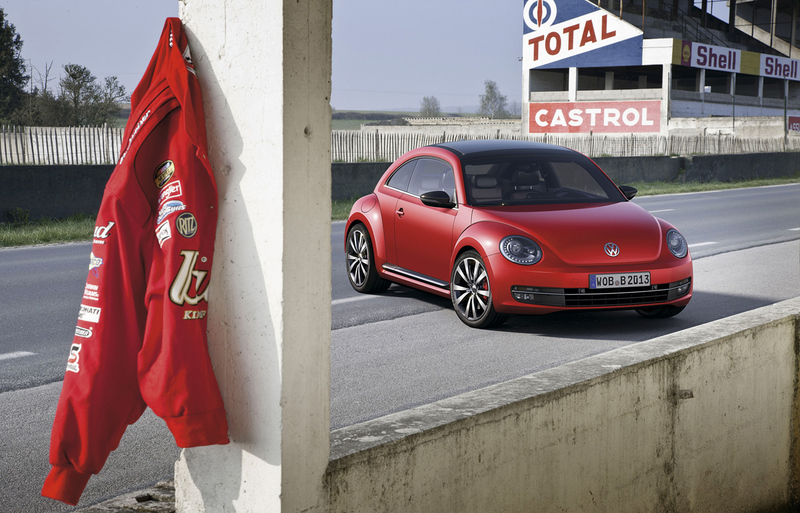 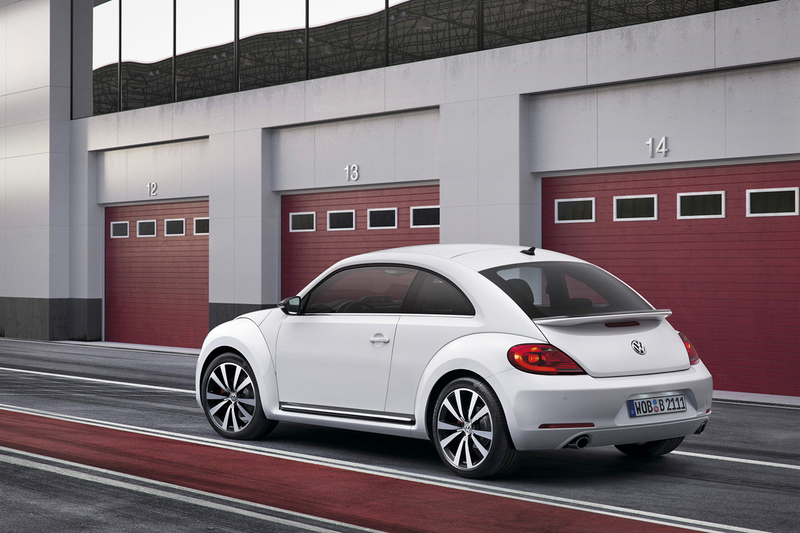 The New Beetle is a more aggressive take on an icon of cuteness. 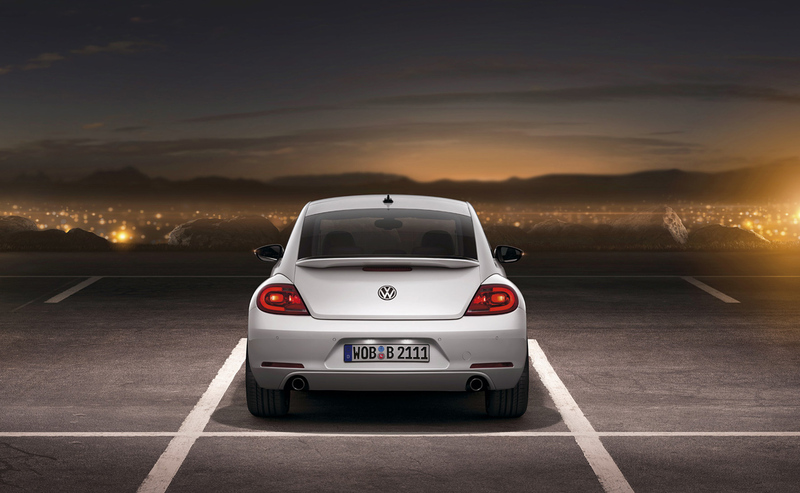 According to Volkswagen Global Marketing Director Luca de Meo said We worked on the entire packaging of the car, engine, trunk, interior, everything. 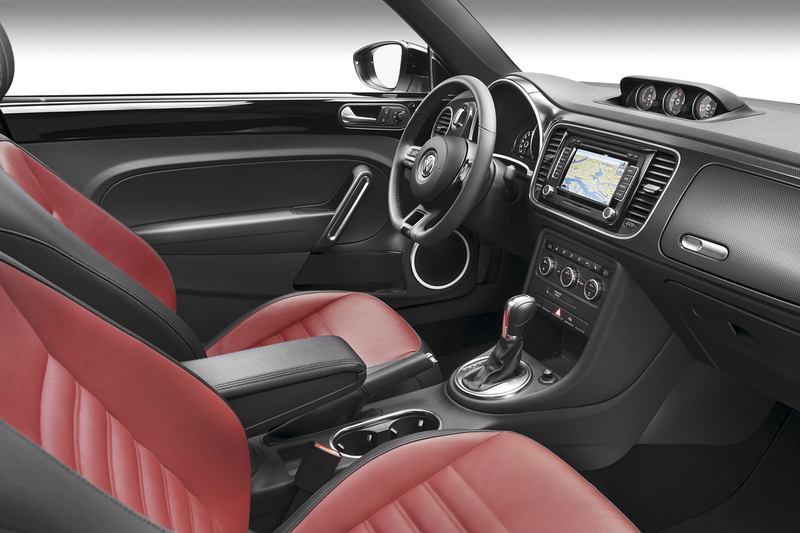 Take a close look at it, and it’s clear. 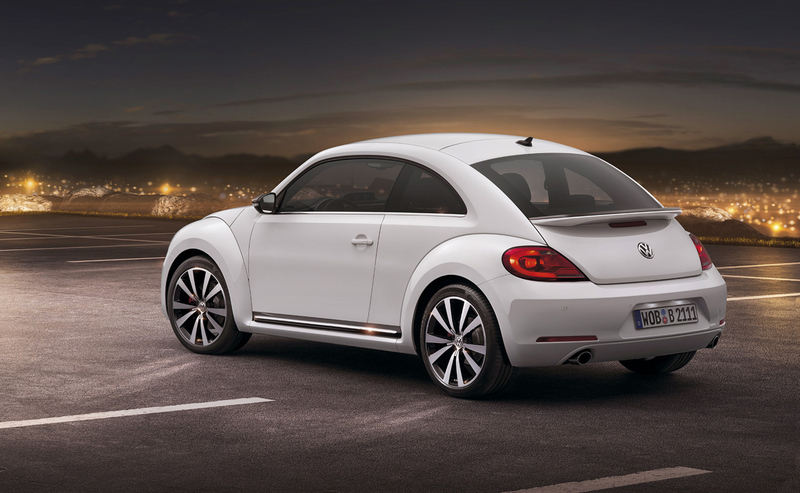 Volkswagen’s newest New Beetle now sports a lower, meaner look than its bubble-shaped predecessors. 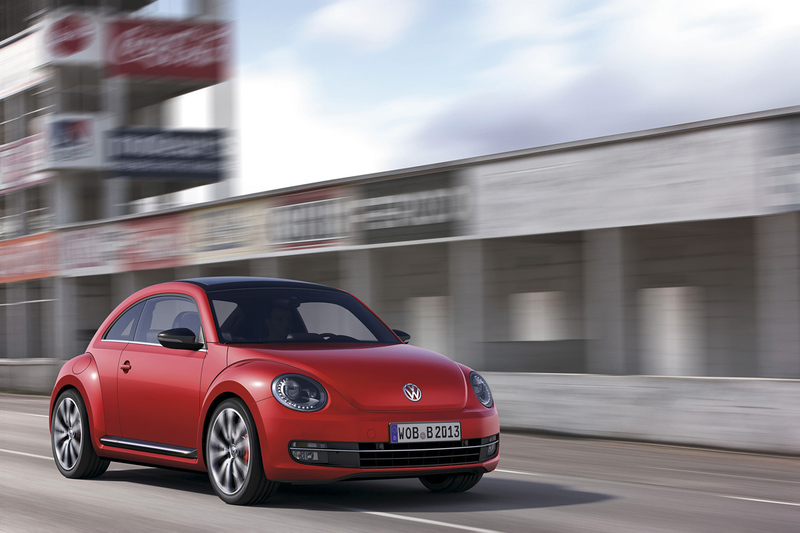 The 2012 New Beetle is 6 longer, a little over 3 wider and half an inch lower than the old New Beetle, which was last produced as a 2010 model. 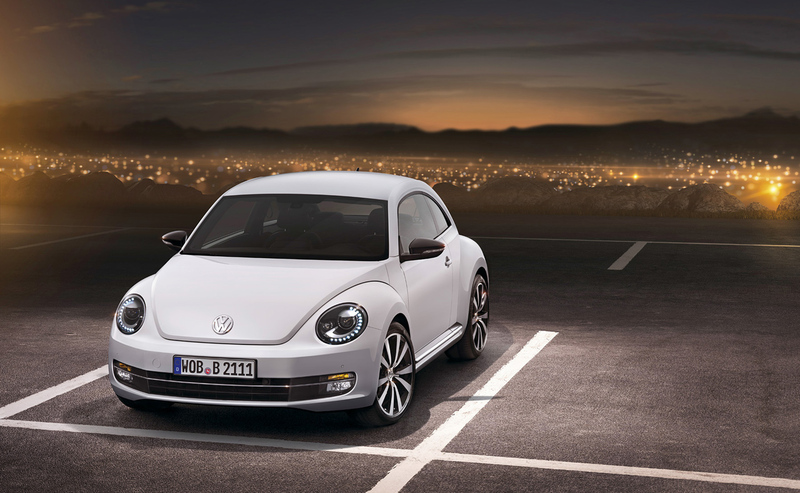 In North America, this car will be available with three engine choices: a 2.5-litre 5-cylinder gasoline engine, 2.0-litre turbocharged gasoline engine or a 2.0-litre diesel engine. 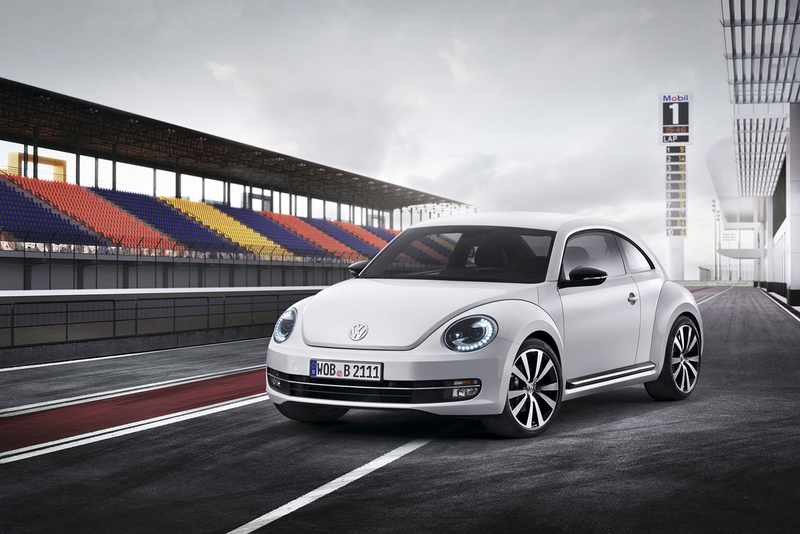 According to the German automaker, fuel economy for the New Beetle is improved by about 10%. 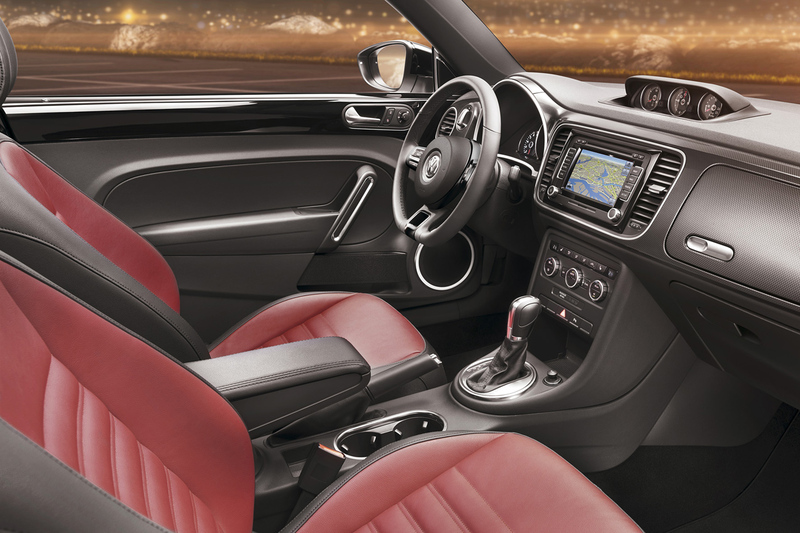 The non-turbo gasoline engine is estimated to get 29 mpg on the highway and 22 mpg in the city with a 6-speed manual transmission. 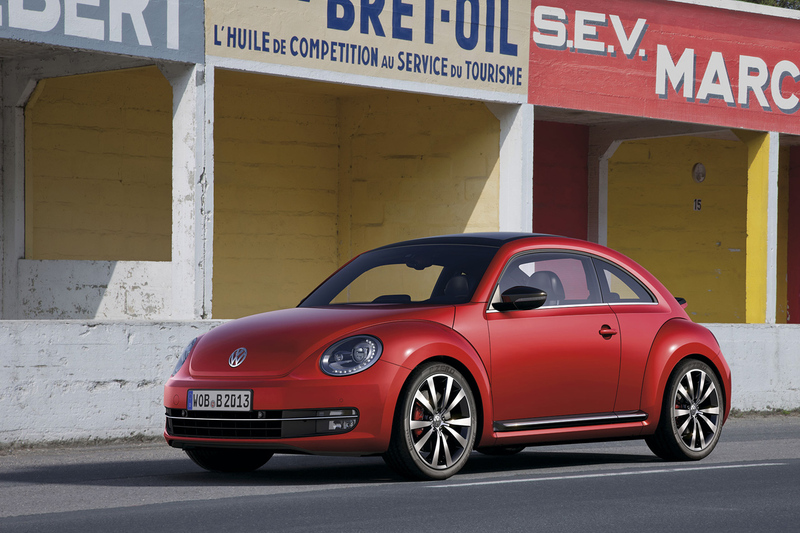 The diesel-engined Beetles gets 40 mpg highway and 29 mpg in city. 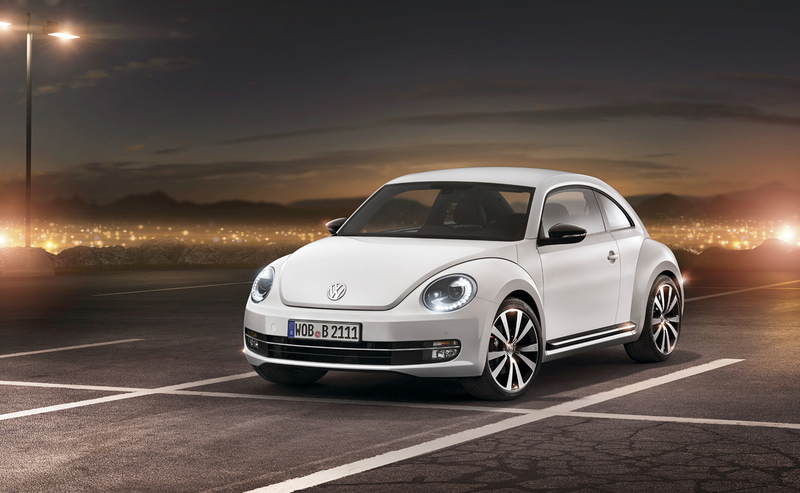 The 2012 Beetle will go on sale sometime in September or October, priced very competitive in the mainstream of the marketplace according to VW USA head Jonathan Browning.